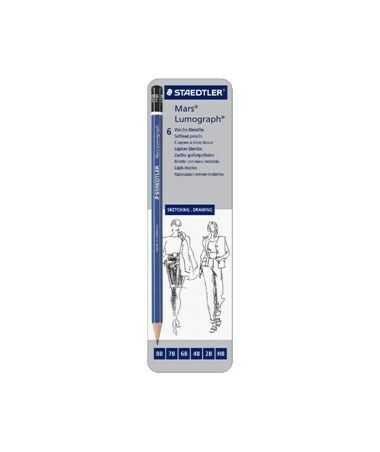 The Alvin Lumograph Drawing Pencil Set is composed of durable pencils ideal for writing, sketching and drawing. 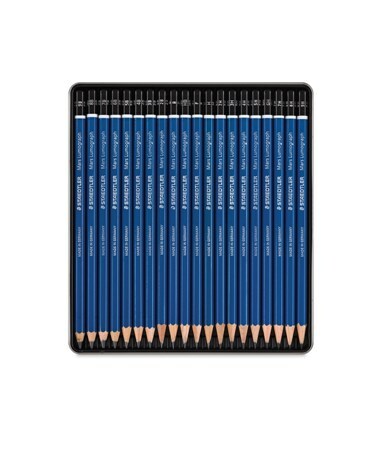 Each pencil is made of premium-quality materials that make it tough and break-resistant. With a lead core that is glued into the barrel from top to bottom, it guarantees strength and resistance to breakage. This means a sturdy tip without unnecessary snapping while in use. 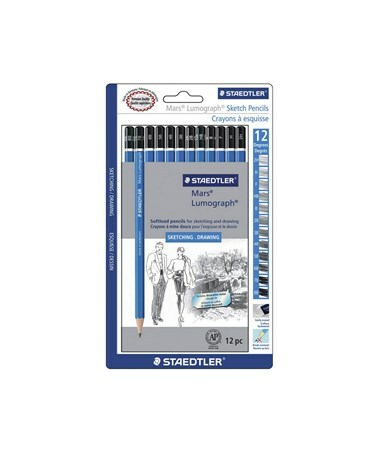 This drawing pencil set is versatile. 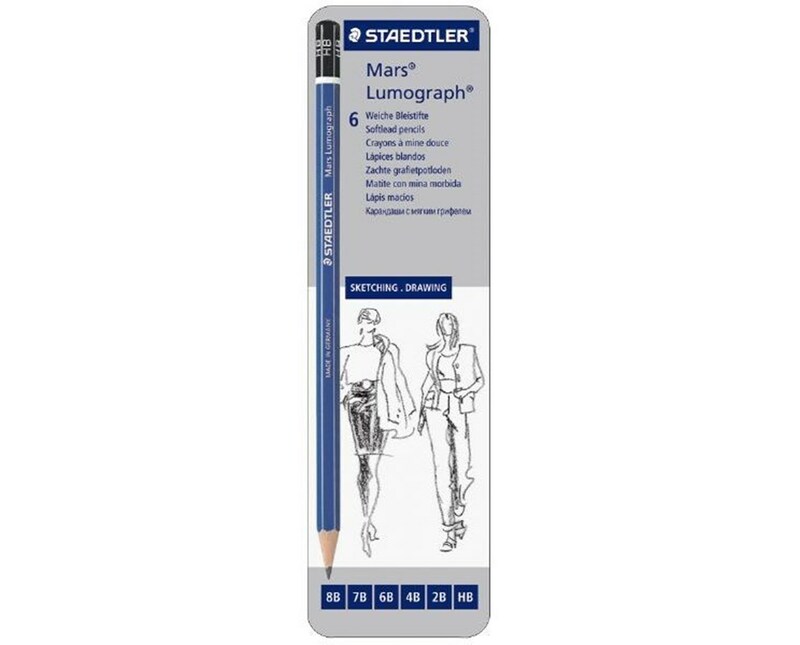 With different pencil grades in one set, it accommodates a wide range of application. Each pencil produces different marks according to one’s need, from light and smudge-resistant lines to dark, heavy ones. It is also compatible with different types of surface including paper and matte drafting film. It is easily erasable. 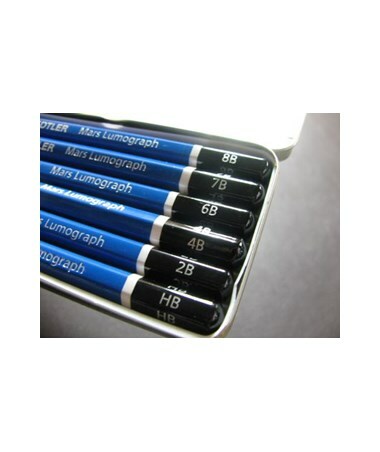 The Alvin Lumograph Drawing Pencil Set is a perfect writing tool for everyone. It offers three packages to choose from: 6-pack (HB, 2B, 4B, 6B, 7B, 8B), 12-pack (8B, 7B, 6B, 5B, 4B, 3B, 2B, B, HB, F, H, 2H) or 20-pack (9B, 8B, 7B, 6B, 5B, 4B, 3B, 2B, B, HB, F, H, 2H, 3H, 4H, 5H, 6H, 7H, 8H, 9H). Use any standard pencil sharpener to keep each pencil’s tip sharp and ready for any work. The Alvin Lumograph Drawing Pencil Set comes in three packages. Please select your preference from the drop-down menu above.